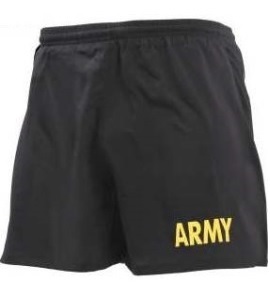 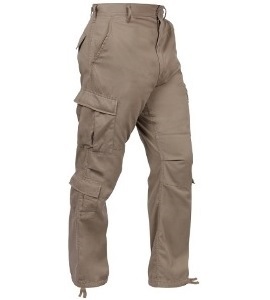 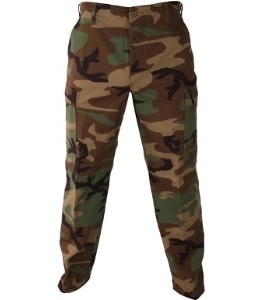 Whether you are looking for Tactical pants, BDU pants, ACU Pants, Colored camo pants or BDU shorts, Army Surplus World has a HUGE selection of military uniform pants by the most respected military manufacturers to meet your needs. 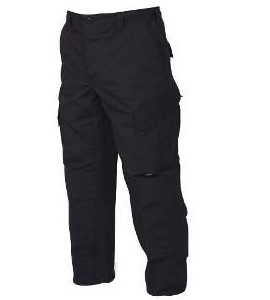 Functionality, durability and comfort come together in these bdu pants built for combat. 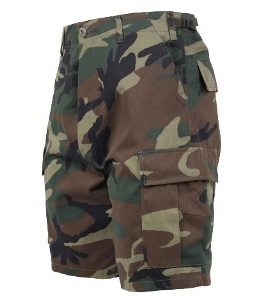 Sewn to military specifications, our military pants are built from high quality materials that are tough and tear resistant. 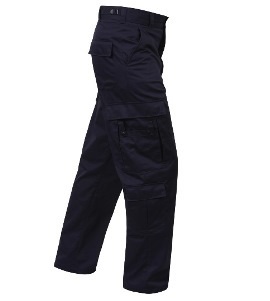 We have BDU pants suited for public safety professionals, military personnel, schools and any one looking for a great pant that is both functional and fashionable.